Where innovation drives the next technological advancement, more dynamic and detailed parts, regulations and environmental restrictions create a challenging environment to keep the aerospace industry flying high. Today, Fives designs and supplies cutting and grinding solutions for many applications in the aerospace industry when high performance, flexibility and versatility matter most. 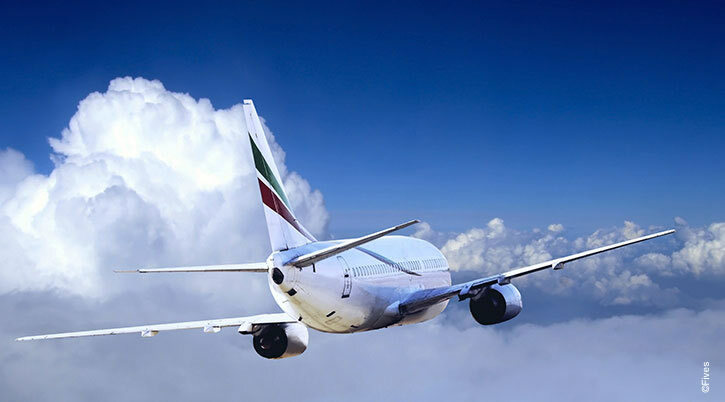 Fives pioneering solutions are tailored to meet the requirements of today’s precision production applications within the aerospace industry. As a world leader, Fives produces customized cutting solutions that are ideal for machining composites, as well as staked materials and used for high demanding hole quality in unlimited configurations. Maintain strength and accuracy while increasing productivity in composites and non-ferrous metals with custom engineered products from Fives. Fives, thanks to Citco PCD tools, brings the most advanced tools for tooling, turning, boring, grooving, parting, milling and drilling of aerospace structural components. 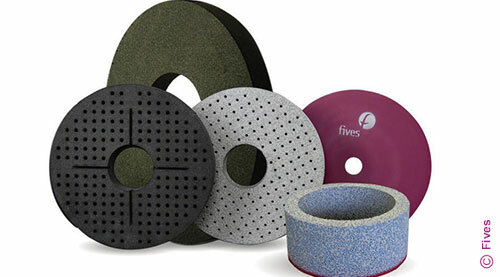 Fives, with the wide variety of Gardner abrasive wheels deliver all the performance expected in the aerospace sector, to hold tight tolerances with minimal downtime for dressing and wheel changes.